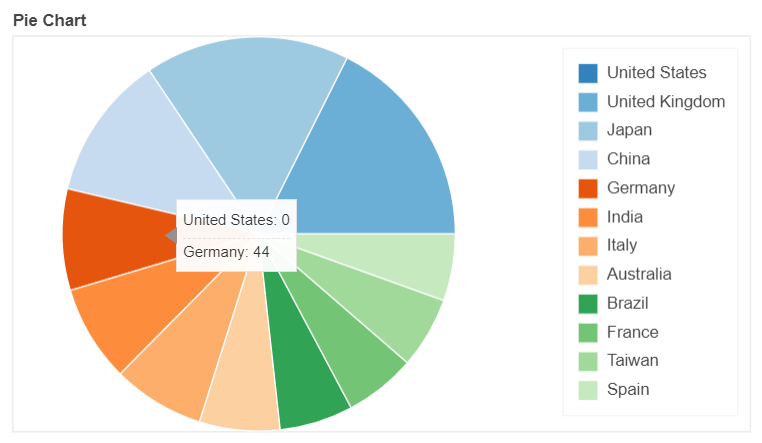 When one of the values in the wedge/pie chart is 0, the hover tooltip shows the column instead of the single value. @bryevdv , thanks for a quick response! One can overcome this bug by replacing 0 with a small value, for example, 0.001 but this is just a temporary fix.